This Listing is for customers who have already placed a order and need to add more sets for the wedding. This listing is not for sale to customers who have not place a full regular order. These guys are super great! Beautiful work and awesome conversation! 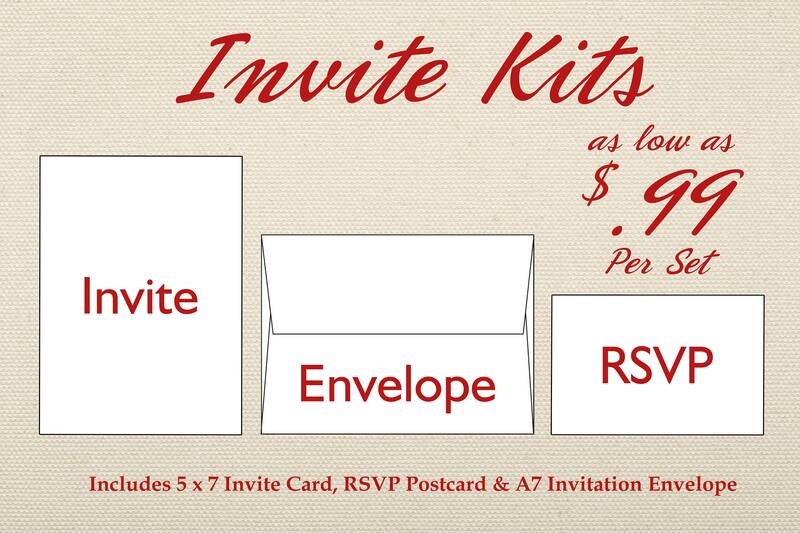 Shop here for your invite needs!